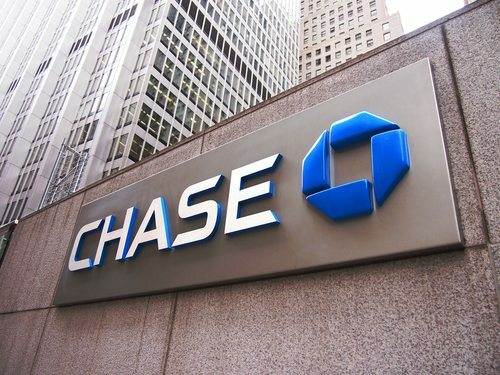 The Chase Community Giving Program, started in 2009 by JPMorgan Chase & Co., was reportedly one of the first experiments in using social media to engage charities and their supporters in a competition for grants. By many accounts, it has not gone well. As Ad Age’s B.L. Ochman reports, “the 2012 contest descended into chaos, capped by Chase’s bone-headed announcement of $10,000 prizes to 15 charities that didn’t get enough votes to win—apparently the result of a clerical mistake.” According to a representative of one of the 15 charities, the mistake came with some reputational harm as “people think [the charities] did something wrong that caused us to lose the $10K.” Plus, there were allegations that Chase was secretly blocking winners that the bank didn’t think fit with its image. Chase has had a problem with charges of voter fraud since the contest started and some of the lucky winners think that the effort and social capital it takes to engage with the contest might be better used elsewhere. Alex Aliksayanyan of DogsInDanger.org comments, “What a disaster this contest was for everyone.” Given this mess, Ochman offers a few key takeaway suggestions for Chase or others interested in conducting a similar contest: move the voting off of Facebook, don’t rush in announcing winners, admit mistakes right away, clearly document where the money is going, and take some steps to stamp out cheating. Those all sound like reasonable suggestions, but the last point may be a little more labor-intensive than Chase or others engaged in corporate philanthropy would bargain for in such an undertaking. That’s because it is so easy to set up fake user accounts on Facebook and other social media sites. This was evident from the 2010 Chase Community Giving contest, during which an online battle erupted between Invisible Children (of Kony 2012 fame) and the Isha Foundation when the contest started registering votes on behalf of “users” with questionable names like Gdfg Kcjbvkljvb and Sdfj DfsjlfKddjf that look like the work of someone who just randomly ran their hands over a computer keyboard. Would those interested in sponsoring social media charity contests such as the Chase Community Giving Program be willing to invest in some human beings that would look over the list of voters to check for fraud? Even that might not fully do the trick, given that some people have established fake social media accounts that look very real (as the 2010 documentary film Catfish showcased).